Richmond doom metallers Windhand are gearing up to head out on tour this fall. The tour will be in support of the band’s latest forthcoming album Eternal Return which is due out on October 5 via Relapse Records. 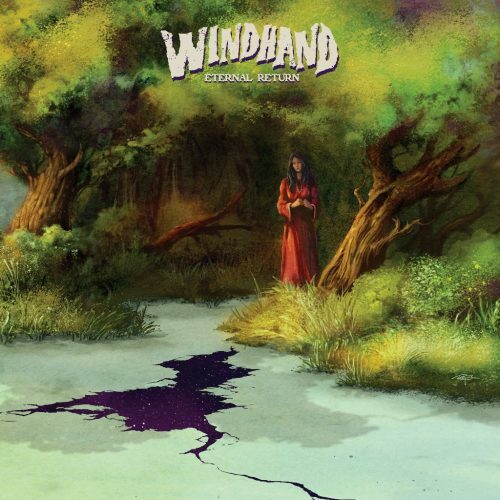 Windhand have joined forces with producer Jack Endino (Nirvana, Soundgarden) with vivid artwork by Arik Roper (Sleep, High on Fire) to make Eternal Return. 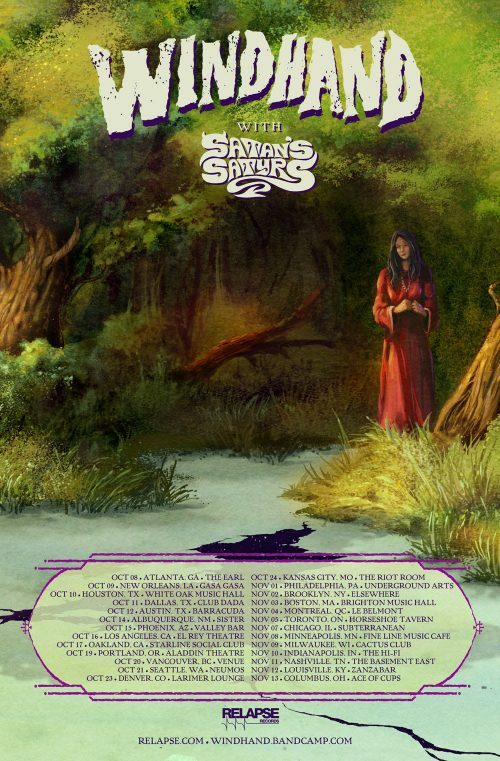 Windhand will be joined on the tour by Satan’s Satyrs. 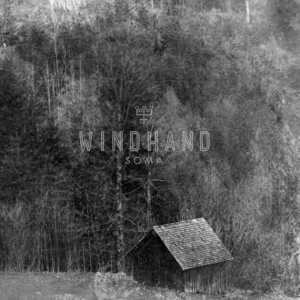 You can check out Windhand’s entire discography over at their Bandcamp. Check out the full list of tour dates and a teaser of Eternal Return here.